If someone were to adapt the epistle of I John into a drama, The Stolen Book or Whispered Last Words would be the perfect script! This is a story about reconciliation between two brothers who go their separate and unforgiving ways, only to find each other when they are much older. There are, of course, many challenges, but what makes this story endearing is little Margery, who is able to speak the truth so innocently that anyone who hears her is immediately disarmed. The elder brother loves her, and I’m sure you will too. What makes this an important story for children and adults alike is that it is real life. We are so easily wounded, and often those wounds are carried through life without resolution. We believe that we can put things behind us and move on, but that attempt only hardens the heart and softens our commitment to God’s commands. What are His commands? “And this commandment we have from him: whoever loves God must also love his brother” (1 John 4:21). As the elder of the brothers is about to learn, “If anyone says, ‘I love God,’ and hates his brother, he is a liar; for he who does not love his brother whom he has seen cannot love God whom he has not seen” (1 John 4:20). And we love because God first loved us. This, my friends, is now our assignment to do likewise. Be prepared to journey into the deepest recesses of your heart and bring to the surface its hidden secrets. This book also contains the short story Charlie Coulson: The Drummer Boy by Dr. M.L. Rossvally. From Anonymous of Bluffton, South Carolina on 1/11/2017 . Great book. Could not put it down. From Anonymous of Saint Peters,, Missouri on 1/11/2017 . A very easy reading book. I enjoyed the exchange between the Book Store owner and the little girl. She was a great witness of our faith. From Jonathan Eby of Franklin, Tennessee on 1/11/2017 . 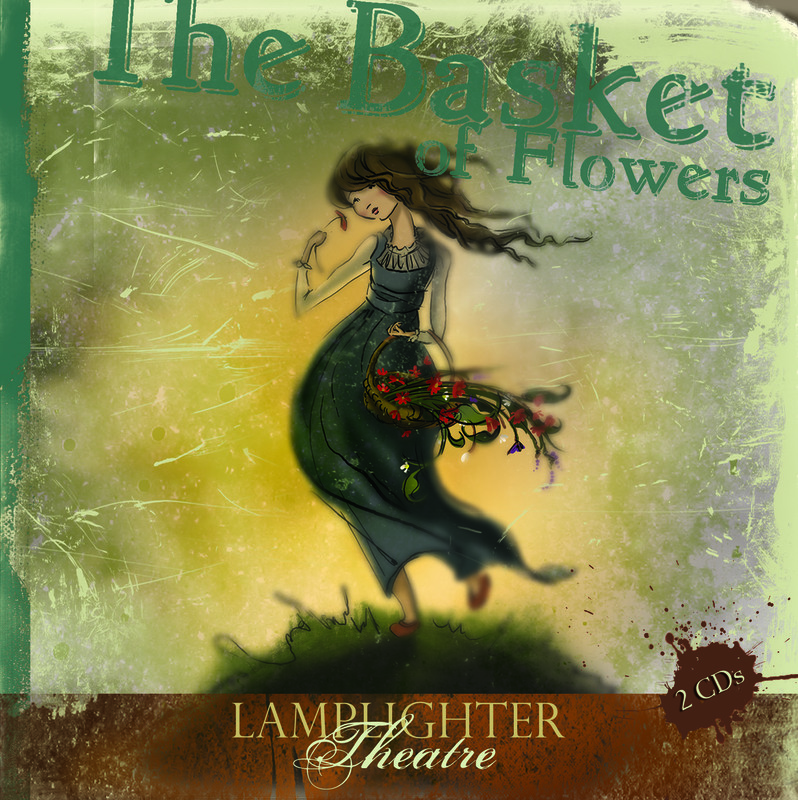 Really enjoyed this newest release from Lamplighter. This book contains 2 seemingly unrelated stories, one fiction and one non-fiction. Both, however, portray how God providentially uses children as conduits of His transforming grace in the lives of hard, unbelieving adults. I find that most Lamplighter books capture my attention quickly, and result in my completing the book in a short period of time - this book was no exception. Heartily recommended, and I agree with the age range - probably over the heads of younger children, and does deal with issues of serious grief. From Duane Blevins of Bluefield, Virginia on 1/7/2017 . First of all, every Lamplighter volume is a treasure. 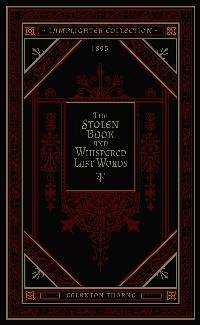 However, The Stolen Book is indeed a rare gem. The story of used book seller Michael Betts, his estranged brother and the impact of a little girl is a touching tale that will move the hardest heart. I think I especially liked it because another favorite volume, The Pilgrim's Progress is key to the plot. The second account in the book, the testimony of a Civil War physician is thought provoking and challenging as well. How will Christ use our lives to impact others? Thanks Mark and Lamplighter for finding these wonderful treasures!